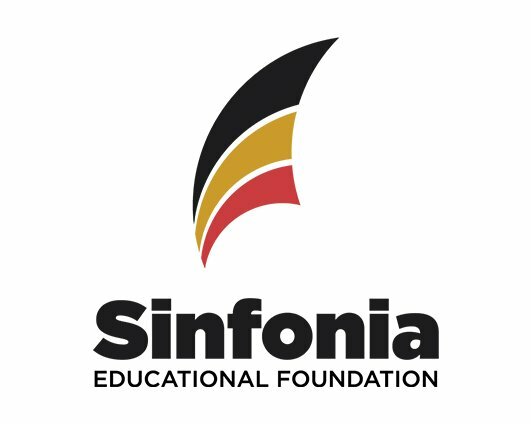 The Sinfonia Educational Foundation is proud to announce the availability of $20,000 in scholarships available to collegiate Sinfonians. Applications for the scholarships, which range from $500 to $7,500, are now available and due to be received at the National Headquarters by April 17, 2015. All above listed scholarships utilize the same application. An applicant must submit only one copy of the application form and attachment materials, which will be scored and awarded in declining order of scholarship value (i.e., top score receives top-value scholarship; second place score receives next scholarship, etc.). If the applicant is an undergraduate student, he must be a Sinfonian in good standing at the time of his application. If the applicant is a graduate student, he must have been a member in good standing for at least one complete semester prior to the submission date. Applications for the 2015-2016 academic year are not currently being accepted.